Safety Video Training Program | Blue Ridge Services, Inc.
Where can you get professional and relevant safety training for your employees? From Blue Ridge Services – of course! Blue Ridge Services, Inc. has developed a revolutionary safety training subscription program. Sign up for an annual subscription and receive a monthly packet, filled with everything you need to provide excellent training for your employees: high-quality DVDs, participant booklets, teacher’s manuals, posters, and sign-off sheets. The safety DVDs include lots of photos and live footage from landfill sites. This relevant information is presented in an informal and conversational style… in keeping with our reputation for practical, nuts-and-bolts training. The posters highlight each topic’s message by representative photos and short statements pulled directly from the safety video. They are printed in color on 11″ by 17″ poster paper. Posters are also available individually. The instructor’s manual is designed to guide the presenter of the safety meetings through each step. Along with text from the employee’s booklet, the teacher’s manual includes additional sidebar notes. Don’t wait to see what you’ve been missing… visit our online store to shop today! In 2000, nearly 4 million American workers were injured and over 5,000 workers died as a result of work-related accidents. Safety is a big issue, especially at landfills, where the mix of heavy equipment, traffic, and trash can often spell disaster for the untrained worker. This is the only video safety program on the planet developed specifically for landfills and transfer stations, with more than 70 topics available. 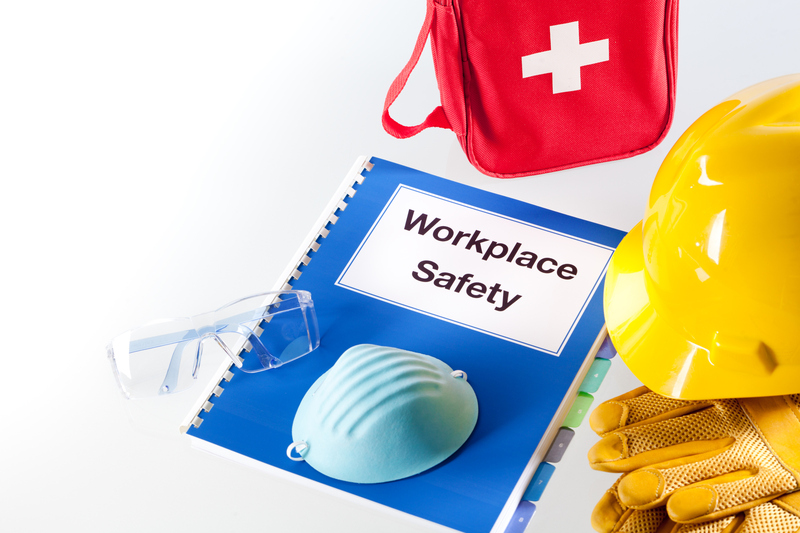 Click below for a full list of our safety training topics.